This is a downloadable item. You will download a copy of this digital product directly to you computer. No items will be shipped to you. All sales are final. No refunds. Should you have any questions please email customerservice@identitynetwork.net or call 205-362-7133. The purchaser is responsible for downloading and transferring the product to their computer. All E-Books on Identity Network are in a PDF format. If you do not have Adobe Reader, you may CLICK HERE to download a free copy. 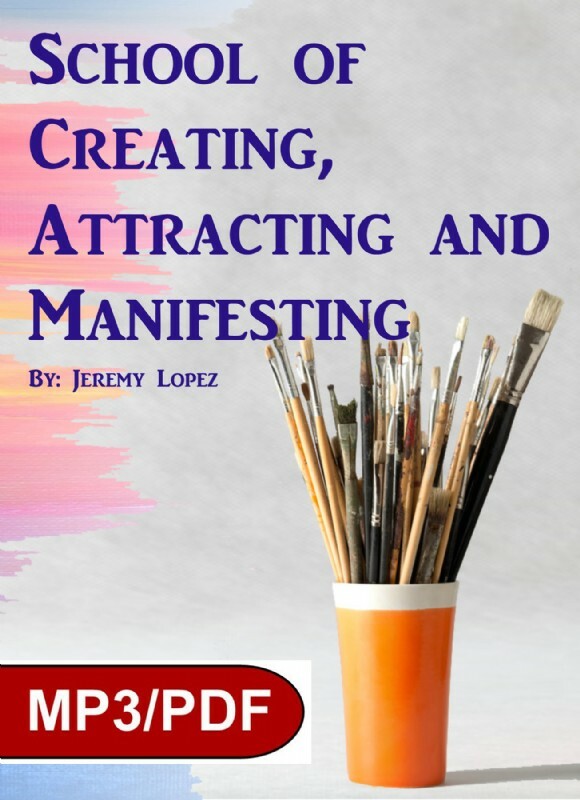 Welcome to the School of Creating, Attracting and Manifesting. In this 3 week course, you will discover how to grab ahold of the paintbrush of the Spirit and create in your world the will of the Father. We are here for more than just abiding until Christ comes. We are here to create, expand and bring forth the colors (creativeness) of the kingom of God to this world. Welcome Letter, Course Outline, 13 Teaching MP3's, 1 Introduction MP3, 1 E-book. To Receive Your Daily Prophetic Word. 2014 Now is Your Moment, Inc.